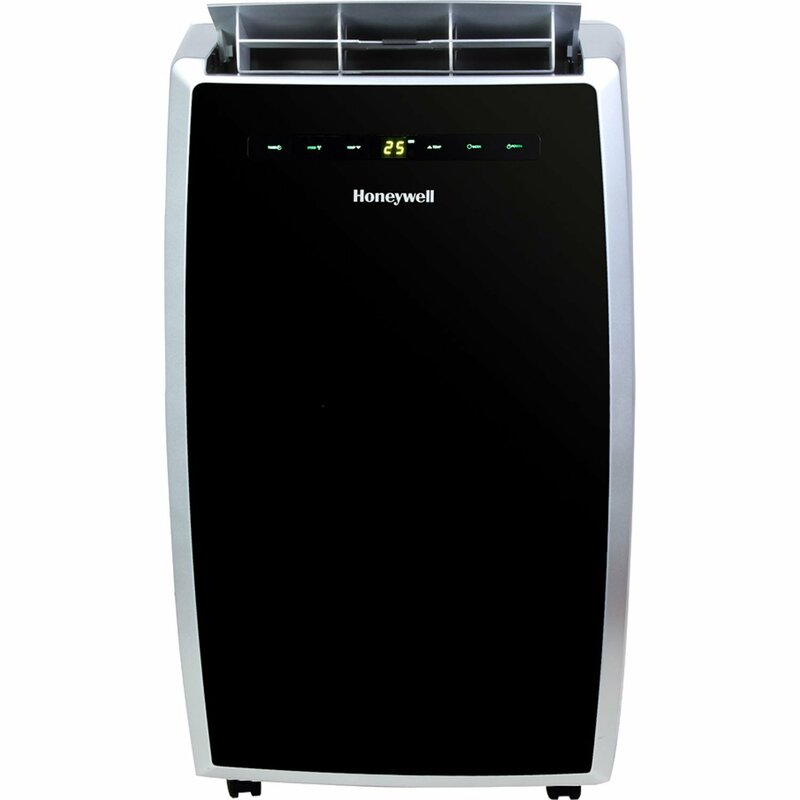 This is the summary of consumer reviews for Hisense 300-sq ft 115-Volt Portable Air Conditioner (AP10CR1W). The BoolPool rating for this product is Good, with 4.00 stars, and the price range is $249 - $329. 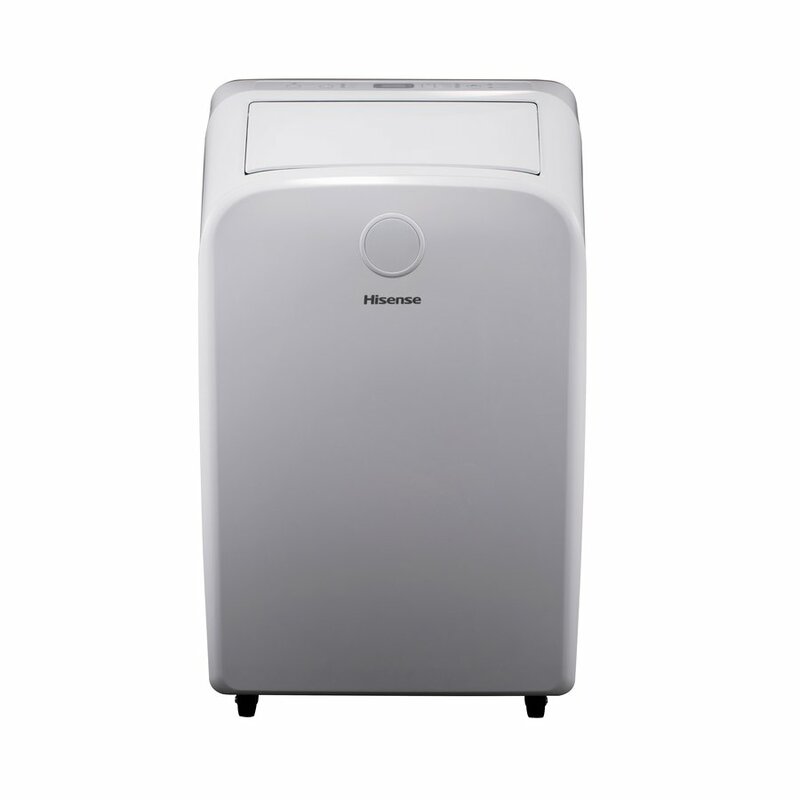 Consumers thought this Hisense portable AC had an appealing design. Its sleek look and robotic door to access the terminal make the unit look modern and futuristic. The design is likely what caught most of the consumers’ eye in the first place. From a functionality standpoint, most consumers were satisfied. The Hisense portable unit was quiet, and some noted that it cooled spaces as large as 800 square feet. Lastly, the installation was simple. All they had to do was connect the hose from the unit to the window. 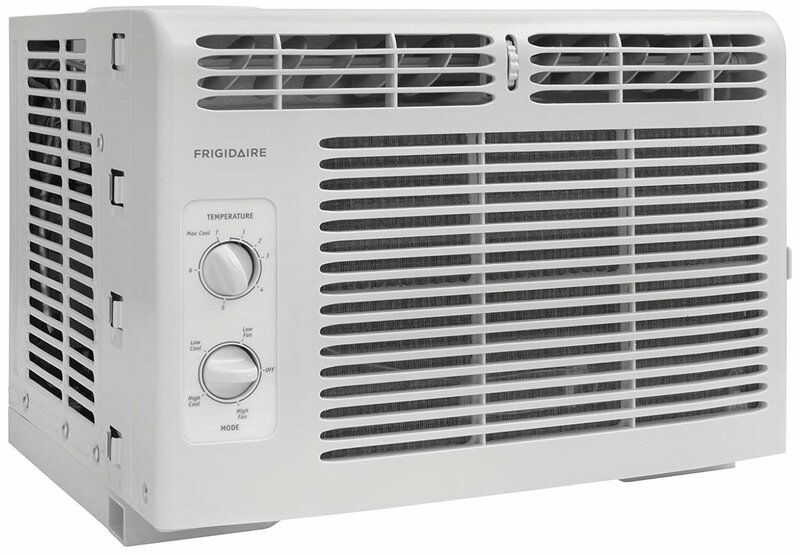 However, reviews were mixed in regards to the Hisense portable AC’s efficiency. While this unit had high cooling power, it had poor air circulation. Many noted they had to stand right next to the unit to feel the cool air, or they had to use extra fans to move the cold air around the room. 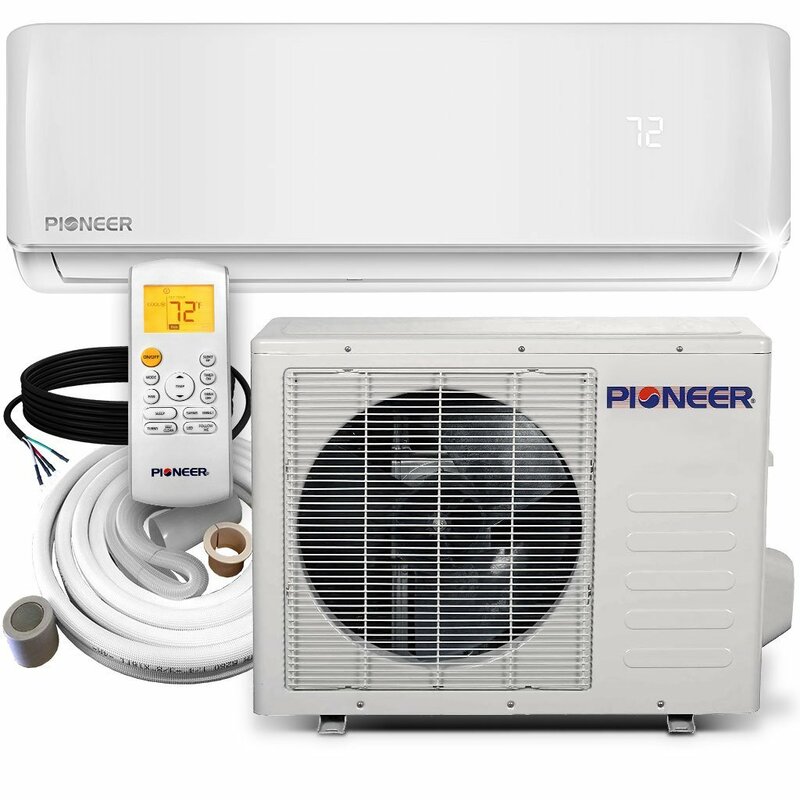 Based off of the reviews, the Hisense 300-sq ft 115-Volt Portable Air Conditioner (AP10CR1W) is most ideal as a supplemental cooling unit in case your primary AC breaks or you need to cool off an otherwise sweaty workshop. Keeps a large master bedroom nice and cool. Other times it won't let you adjust the fan speed. 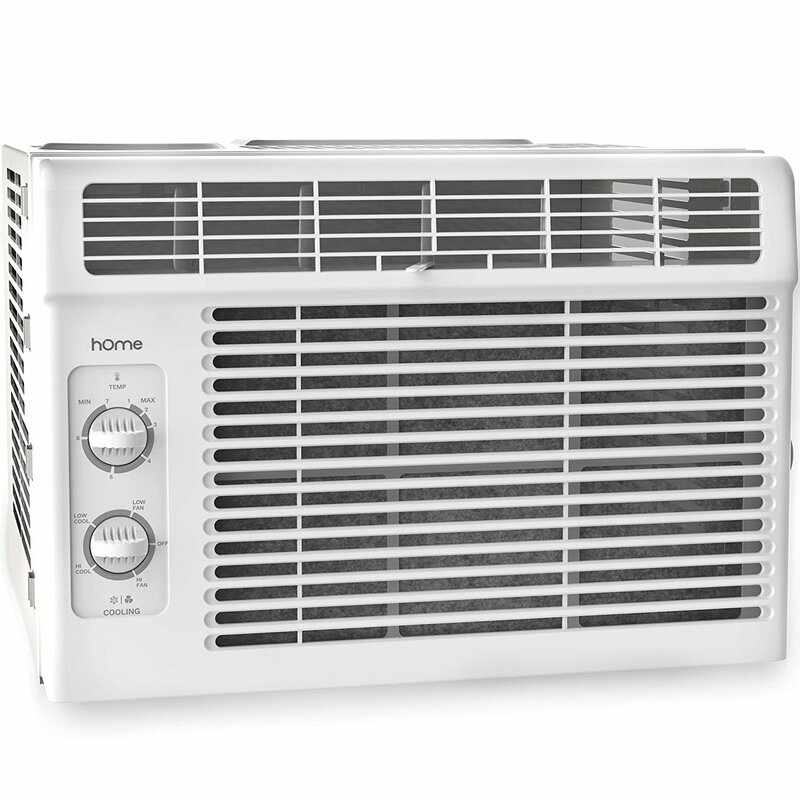 Bought it yesterday, it's yet to cool off 300 sq ft of space, you feel the cold air only while standing directly in front of it, even while using 3 fans, house is still very hot. The fan runs alll the time. Easy set-up out of the box. Perfect for those summer hot days. We're using it for our main living space which is more than 300 sq ft, however with the ceiling fan going as well, it keeps the heat down. We used it in a vertical window and it was easy to install within mins. Fan stays on when compressor shuts off. I'd honestly recommend this Portable AC unit to anyone. This portable AC unit works great for the room I needed it for. This unit performs well even with the sun beating down on the front room. We attached a 5/8" ID hose to it and store the other end up against the Unit. Installation kit is included, nice hose. Our house is foam insulated and it cools two rooms for about 800 sq ft. We don't like the lower drain. Old-piecemeal AC unit not cost effective to repair or even recharge. I've noticed the hose on this one puts off more heat than the Global Air unit I bought off Home Depot last year to use in one hotter room. The worst part of installing the unit was connecting the exhaust hose to the adapters: expand the hose ends to twist the adapters onto the hose ends. Installing the window panels then connecting then exhaust hose to them and the a/c unit was a little tricky, but easily done. The unit seems to work well enough. Otherwise the unit seems to work well enough. This unit has worked out really well for some additional cooling for our second story on those extra hot days. cools down a large living room well. Like others have said, it works well. Bought this unit because my RV roof unit died. I tried using the ifeel remote feature but that doesn't work well either. Brothers works well in N.H. I'm in AZ. I think it works very well for it's intended use. It works better in a normal room in the house such as bedroom. I was expecting better cooling. Purchased this unit to cool my garage while I groom dogs . 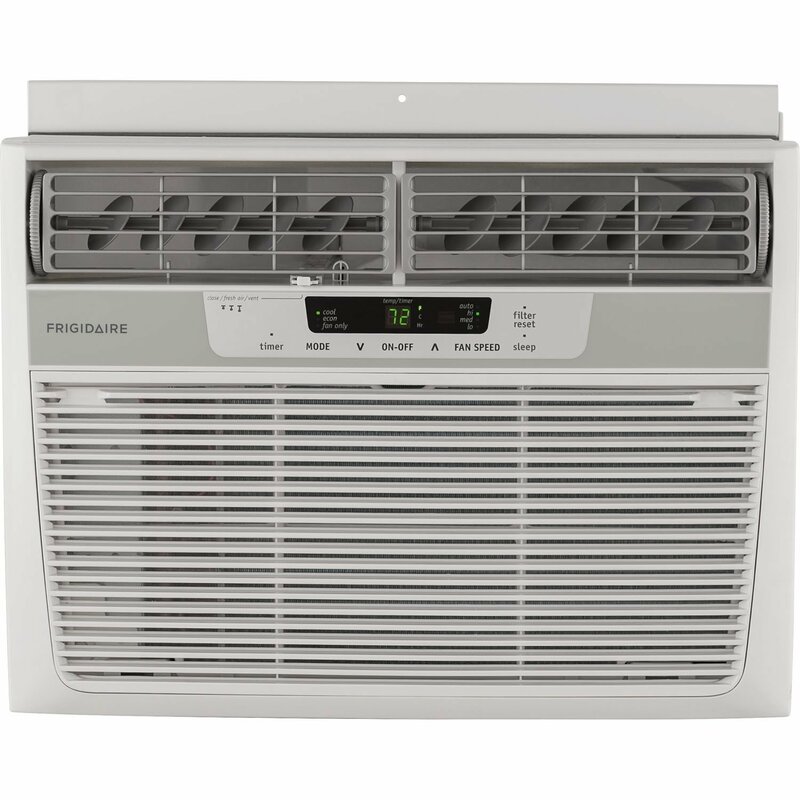 Works great and it's very nice looking and kind of cool when you turn it on the top of it opens up and lets the cool air out and then when you turn it back off the little door closes back down very cool would purchase it again. It worked 1 day and since then when the temperature gets above 90 degrees outside it'll only cool the room down to 85 degrees. Cools a small bedroom, if it isn't over a hundred outside, and you sit near it. When I switched from my 12,000 back to this 10,000 I expected a big drop in cooling since my 12,000 was rated the best 12,000 on the market for cooling. We'd an 8000 BTU prior to this one that cooled very well but it quit after 2 years. Easy set up, keeps the bedroom cool despite leaky windows and no insulation in the house. If you've a very hot space you'll have to sit near it since it won't cool an entire room. Purchased to use temporarily until main unit parts come in. Not sure I'd rely on it as my only source of cooling. Temperature in lower 90's during the Hot Texas sun, with this Hisense, I can now relax and be cool while watching my 50" TV during the summer months in my man cave. Works well and cools the room well. Works well, cools the room good. Cools my living room effectively. Easy to install, took about 4 hours to cool down room, room is 13 x 20. Won't cool a sun room with shades, it was rated 300 feet, room is 289 sq FT. Doesn't cool even a small room. This room is always hot. Room is 14 X 20. Just bought and installed in my daughters room. Bought this last minute because my room was too hot to sleep. Works very well, especially if you insulate the exhaust tube so the heat being pushed outside isn't emitted to the room you're cooling. Nice unit easy installation, and quiet. 10,000 btu cools small living room, but not adjacent dining room. I realized that before buying it. Nice unit; easy installation; quiet; 10,000 btu cools small living room, but not adjacent dining room - I realized that before buying it. I'd definitely recommend this to anyone who's looking at a unit to cool a room or living room. We've 3 rooms we were cooling with a window unit in the middle room and fans to circulate air. Will use it in a small upstairs bedroom when I fix/replace dining room windows and get a large unit to cool entire first floor. My main floor a/c died, a window unit in dining room. All three rooms are cooled. We placed it in the living room, the window unit is in my husband's office and with adding the Hisense unit and continuing to use the fans we didn't have to add a window unit in the bedroom. 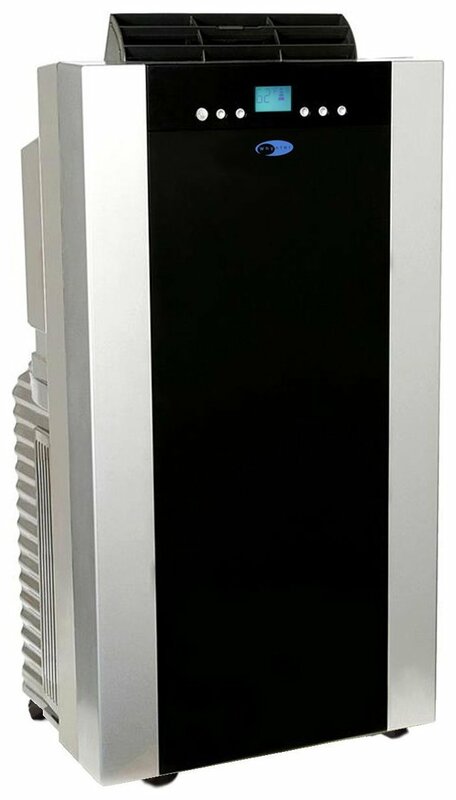 This unit works great at keeping a small room cool, and it'll be nice later if used in a bedroom to have remote and ifeel ability. The compressor runs sporadically and we can't count on this unit to cool our room . We've run this unit for 6 hours at 61 degrees and the temp never goes below 84-86 degrees in the room. 9/15/2017 I live in a 2700sq home and my bottom unit went out compressor died. Due to my window type I couldn't install window AC units. Due to window type couldn't install window AC units. The 6,000 BTU window unit works MUCH better than this 10,000 BTU portable unit. The unit is 10000 btu as so is my window ac, the window unit covers 450 sq ft this's only 300. The window unit was only 6,000 BTUs, so I figured this 10,000 BTU Hisense device would work even better. SOOOOO MUCH quieter than the window unit I'd. Also the window unit is Energy Star which saves on electric, this unit isn't. Since we've small windows and a new 5000 BTU window air conditioner didn't fit in the window of our bedroom we'd to buy a portable one. Bottom line: Save yourself some frustration and buy something else, preferably a window unit. As installed (per directions with unit), they aren't room-to-room portable (nor will you be able to remove the unit's window exhaust vent for the winter). The unit works great, cooled down the upstairs of my ranch home, not very loud, easy operation and pretty easy to set up. It took the unit about 4-6 hours to cool the entire room (taking hot air out and cooling down room). Remember to read the instructions and stand unit up right for atleast 2 hours before starting unit. It also displays the room temperature as well (Some units don't). Let the unit run for a couple of hours, unit said temp was 86. 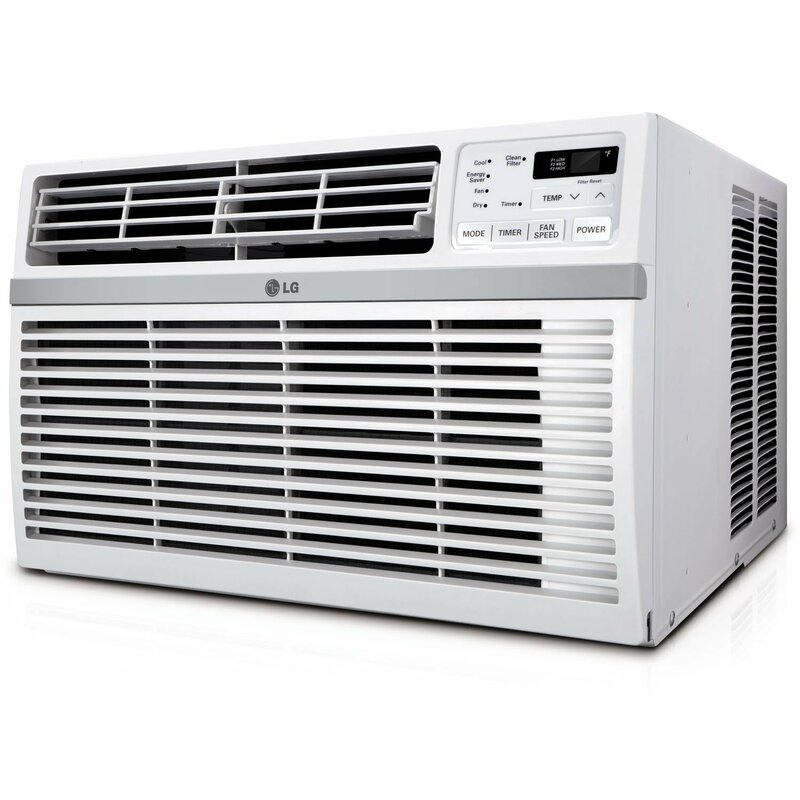 This unit does an admiral job of cooling a large bedroom, and its features are many. I started the unit out in my living room with a fan going to help circulate the cool air and then turned the unit to face the other area of my home to cool the rest of the house down. Bought this unit for my 12 x 20 sheshed and it created so much negative pressure it failed to cool the room. Once central unit is repaired I plan to use this unit for my shop!. This unit is perfect in our bed room.